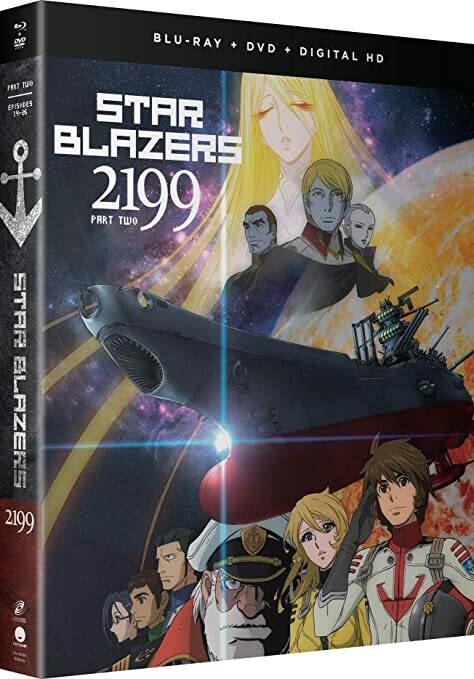 Plot: The saga to save Earth continues as the Yamato reaches the fringes of the Milky Way and enters deep space. Hoping the enemy won’t pursue past the galaxy’s edge, the vast emptiness ahead offers both relief and unnerving mystery. But the Gamilans won’t allow the lull to last long. Lord Desler is out for blood and will stop at nothing to prevent humanity’s arrival at Iscandar.